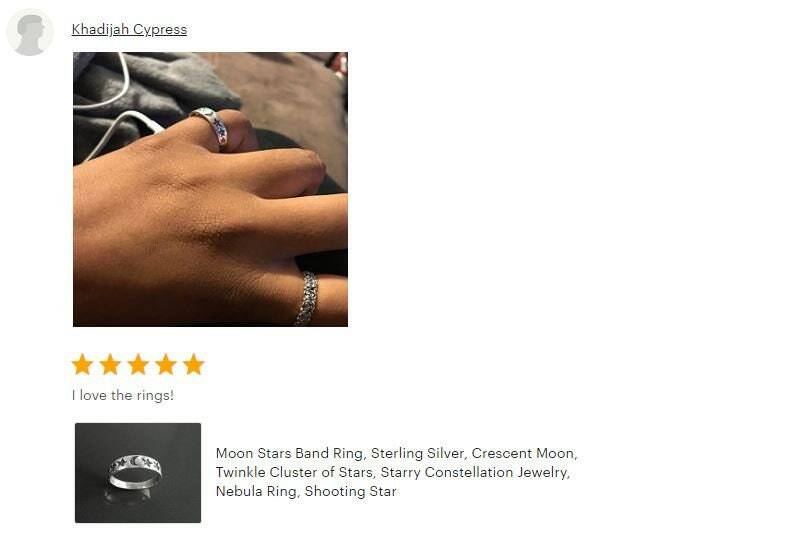 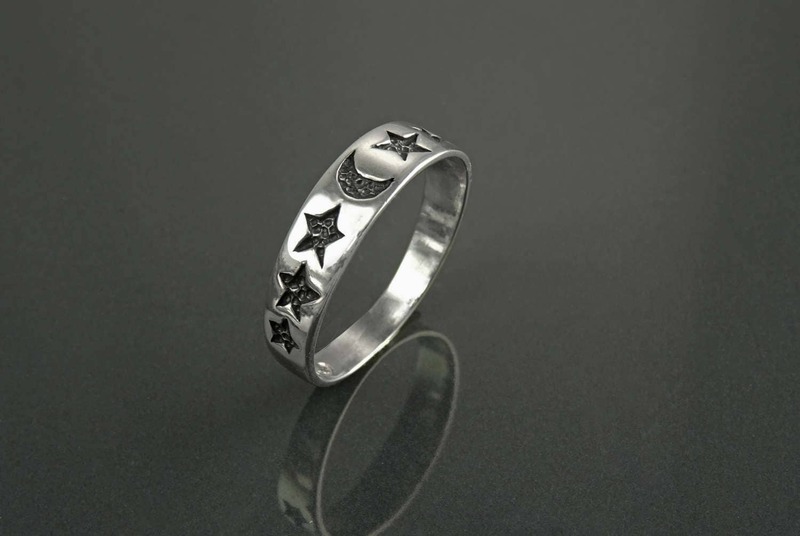 This Unique Stars Ring features a Crescent Moon with a Constellation of Sweet Stars on a Sterling Silver Ring. 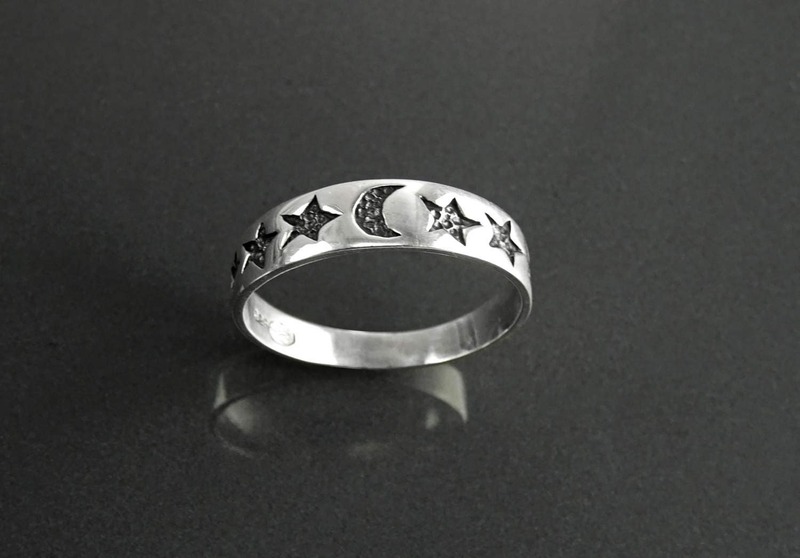 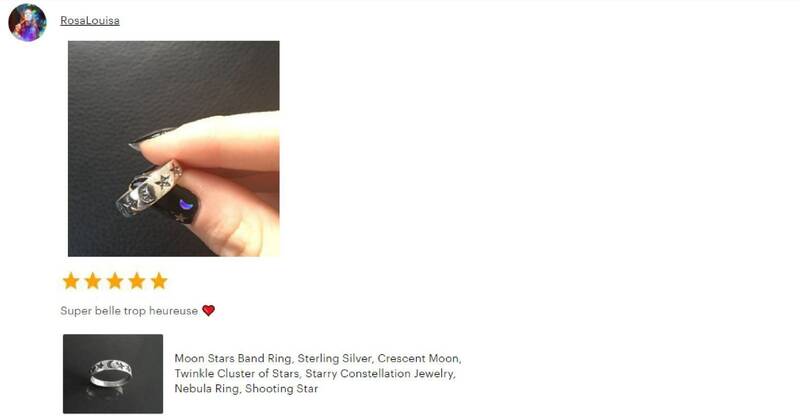 Add a Little Twinkle on Your Hand with this Beautiful Stars Constellation Ring. 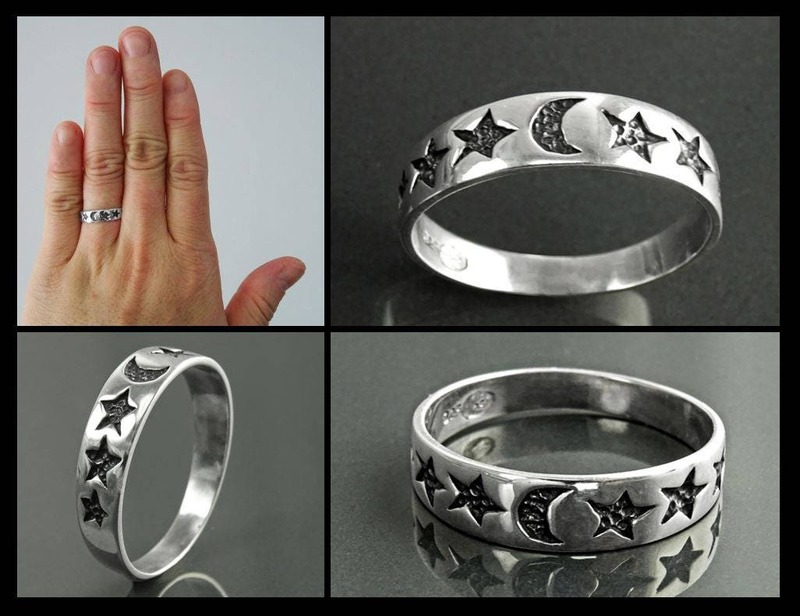 very very well made and beautiful piece. 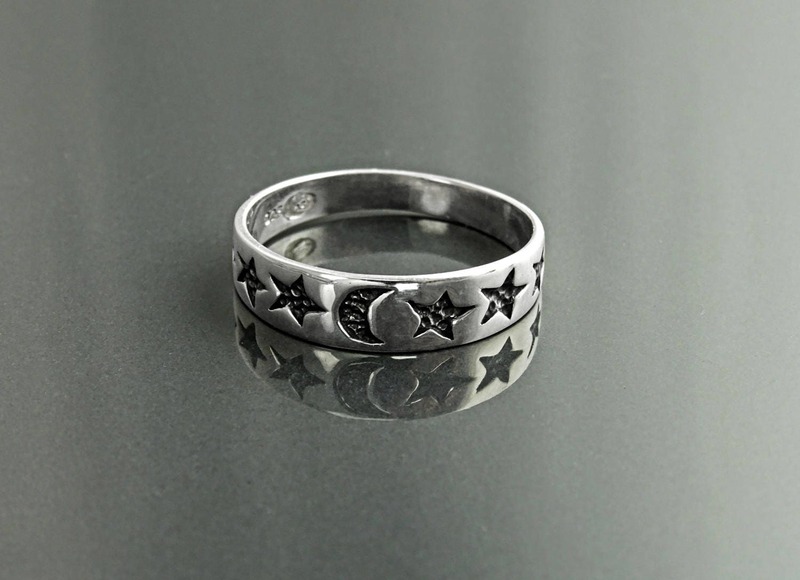 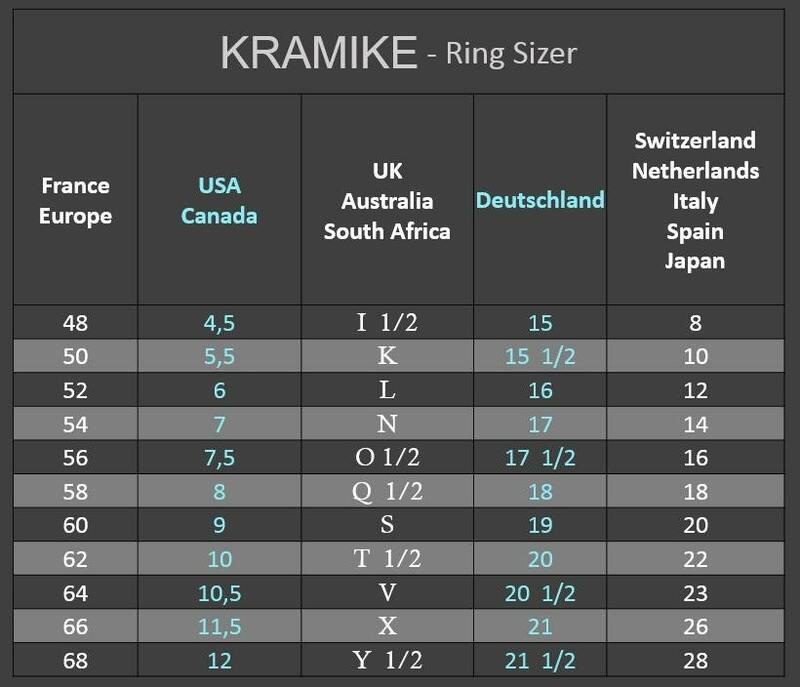 So pretty, love this ring!